The OEM’s US subsidiary released two new A3 MFPs under its monochrome A3 line. Industry Analysts reported on the release, with the OEM’s new series said to feature “state-of-the-art technology for a smarter office experience” and developed in response to “the latest market trends and client needs in the area of office printing”. The “refreshed” machines include the bizhub 458 and 558 MFPs, which replace the “successful” bizhub 454e and 554e series, and the new printers feature “premium high security” functionality. The devices also offer “even more functionality while being highly reliable and productive”, with “strong features for the office environments that have medium-volume printing needs but don’t require colour output”. Features include Konica Minolta’s INFO-Palette design control panel, which is nine inches in size and features “touch-and-swipe functionality” and a web browser alongside “a wide variety of apps” from the OEM’s bizhub MarketPlace. The MFPs’ “secure data encryption” includes bizhub SECURE safeguards that ensure documents “have uncompromising security protection”, while specific authentications include “ID card” and “biometric”. The devices also feature “expanded sustainability” including a “reduction in energy consumption” through a “charged roller that control the amount of toner supply”, and “use of recycled materials” in manufacturing alongside ENERGY STAR and EPEAT certifications. Finally, the printers have “improved usability, flexibility and customisation”, while mobile printing is supported via Apple AirPrint, Google Cloud Print and near-field communication (NFC), and Wi-Fi is “optional”. 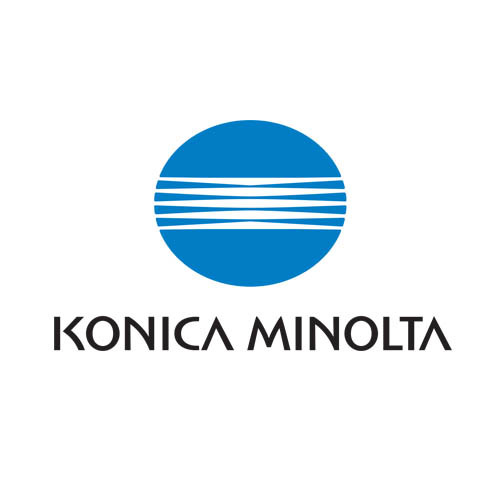 The two printers are available now in the US market from Konica Minolta’s “direct and channel partners”. Xerox corporation is offering Hewlett-Packard customers a way to save money and be more productive with a new printing cartridge that delivers 36% lower cost-per-print than existing HP cartridges and prints 10% more pages. The latest edition to Xerox’s “It’s Compatible” line of toner cartridges can be used in HP’s newest black & white products, the HP LaserJet 4250 and 4350 printers, which are targeted to office workgroups and entry-level production printing environments (source: Info-Trend, January 2006). West Caldwell, N.J. – Ricoh Corporation, a leading provider of digital office equipment, announced that it has received the “Color Printer Line of the Year” award from Buyers Laboratory Inc. (BLI) a leading independent office products test lab and business consumer advocate. In addition, five of Ricoh’s printers received Fall 2005 “Pick of the Year” awards and the Ricoh Aficio G700 was given an “Outstanding Achievment” award. In a series of rigorous testing by BLI, the Ricoh colour printer line stood out for its high-performance, functionality and capacity to streamline content management for business users in all categories. After testing various colour printers across multiple categories, the performance of the Ricoh models – the Aficio G700 for small business, the Aficio CL4000DN for mid-size offices, and the Aficio CL7200DL and CL7300DL for large workgroups – exceeded competing units tested within those markets, earning Ricoh the “Colour of the Year” award. With print speeds of 20 ppm, 26ppm, 28ppm and 35ppm respectively, these Ricoh colour printers were designed to efficiently manage document workflow for the end user while maintaining superior quality (source: www.ricoh-usa.com). Canon Europe announced two new additions to its black & white with Smart Colour range. The two new MFP’s have been created in response to customer feedback and extend Canon’s existing black & white with Smart colour portfolio to offer a wider choice. Recognising that business still mainly need to print black & white documents, but with the option of colour becoming a key requirement, these devices are expected to strenghten Canon’s position in the black & white sector. Tasked with the developing ways to extend the lifespan of printer components and reduce their impact on the environment – a group of scientiest at Xerox Corporation have developed a new chemical armour that protects photoreceptors, the light sensitive elements in xerographic machines. Protected from normal wear to tear, a normal photoreceptor coated with the “armour” can last more than one million revolutions – nearly doubling its usable life. The new photoreceptor works in the standard machine design with no additional hardware changes or added cost to the customer. This invention has a broad applicability across Xerox’s product portfolio and is being first implemented in the Xerox 4112 and 4127 light production monochrome printers. A global, muliti-disciplinary team from the Xerox Research Center of Canada, the Xerographic Component System Group engineering team in Webster, N.Y and the manufacturing team in Venray, Netherlands, advanced the project from the pilot plant stage in Canada to production in Venray in less than one year, a record time form commercializing a new technology such as this. The MF8100C is the first Canon colour All-In-One devise in Canon’s Laser Base range, combining a colour laser printer, colour laser copier, colour scanner and high speed fax in one unit. Colour prints are generated at 2400x600dpi enhanced quality, with Cyan, Magenta, Yellow and Black toner cartridges and a single drum cartridge for printing, copying and fax printing. In conventional printers, the fixing roller is coated with oil to ensure that the paper does not adhere to the roller during the fixation process. Canon uses its originally developed S-Toner, comprised of perfectly spherical microparticles, in the MF8180C. S-Toner incorporates wax at the core of each toner particle. With S-Toner oil-less fixing becomes possible because the wax is released and spreads out during the fixation process. The result are output images without the glossiness associated with conventional toner. The MF8180C has print speeds to cope with the demands of any busy office or work unit. Monochrome prints and copies are generated at 19ppm and colour at 4ppm. 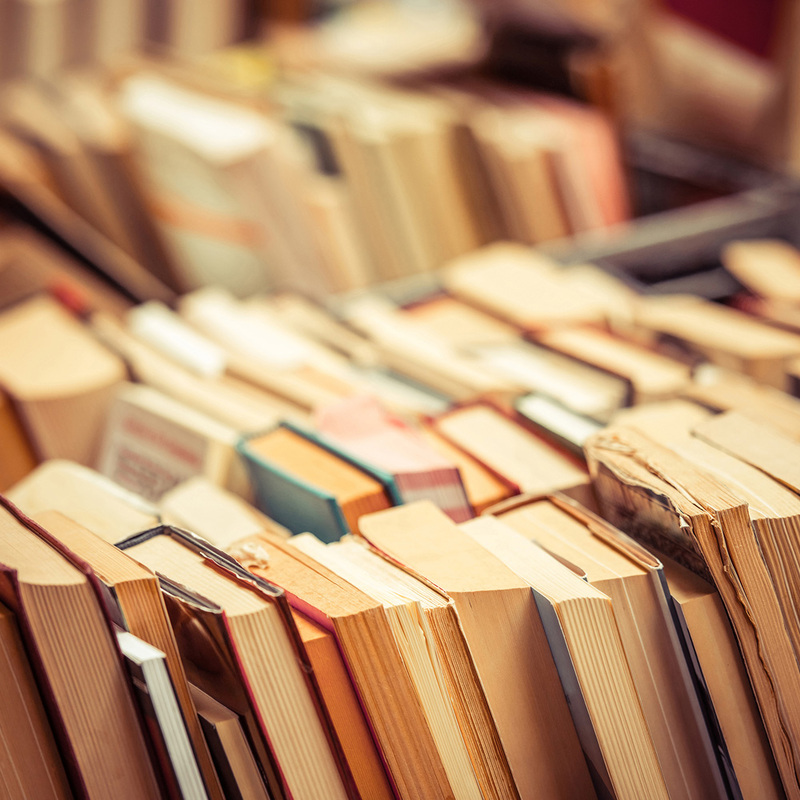 The device uses high yield cartridges (Y/M/C/K – 4’000 pages each) while the drum yield is 20’000 in monochrome (5’000 pages colour), based on 5% coverage. Canon announced the launch of the Laser Shot LBP-5000, an exacting colour printer that features Canon Europe’s first All-In-One colour cartridge, as well as space saving, smart vertical design. With an optional Canon brand network board and a maximum capacity of 500 sheets this device makes perfect sense for small offices and professional users. The LBP-5000 is a new product in the colour Laser Shot range, positioned just below the LBP-5200. output speeds up to 105ppm. All three models are equipped with the company’s proprietary A-Si (amorphous silicon) drum which ensures high image quality and life-time. Kyocera Mita has launched three new colour multifunctional devices designed to meet the needs of high volume office document requirements. The TASKalfa 550C, 650C and 750C offer print speeds of 55, 65, respectively 75ppm in A4 b/w and colour mode at 1200×1200 dpi. All machines have advanced colour management funcitionality, comprehensive paper handling facilities and superior ease-of-use which ensure they perform to the highest standards even in the most demanding office environment. Canon USA introduced the Image Runner 5070 digital multifunction imaging system. This new multifunction device joins the Image Runner 6570 and Image Runner 5570 as the standard for document handling and management for mid- to large sized workgroups. The machine delivers output speed up to 50ppm with a 3.3 second first-copy-out-time (source: Info-Trend, January 2006). 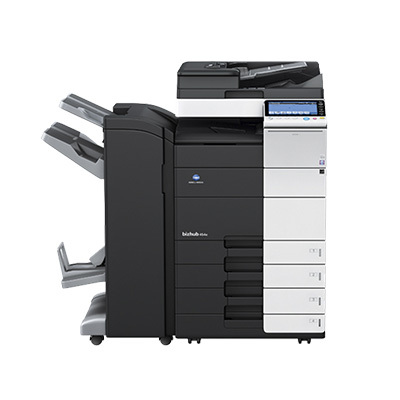 by introducing the new compact B4500 series MFPs replacing the B4520 and 4540 MFP`s. The new devices are ideally suited to an office environment for monochrome printing, copying, faxing and color scanning. The B4500 series MFP`s offer 20ppm printing speed and 13 seconds first page out capability. For even greater productivity OKI is introducing the B6300 A4 printer in the EMEA market area comprising 6 printers called B6200,B6200n,B6200dn,B6300,B6300n and B6300dn. All of these printer offer 34ppm printing speed and time to first copy in 8.8 seconds. Document imaging specialist Kyocera has announced a strong increase in year on year sales for the six months to September 2009, demonstrating that the company is in a good position to navigate the current cost consious business climate. Kyocera achieved a 15% sales increase in Q2 over last year’s performance. These sales figures have been driven by strong performances in the public sector and the success of recently launched products in the colour range. Sales Director Graham Cox comments: “Today’s challenging business conditions make it essential for organisations to strip uncontrolled cost out of their operations. Printing has understandably come under scrutiny and customers are looking for a complet package offering streamlined, efficient performance alongside low running and service cost. 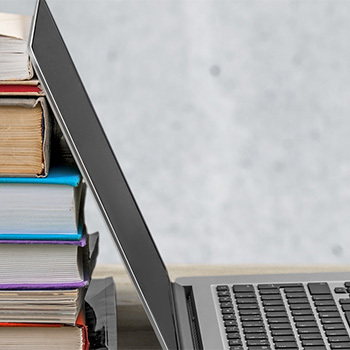 Kyocera’s Managed Document Strategy (MDS) which is supported by our comprehensive portfolio of printers, MFPs and software solutions, offers unbeatably low cost of ownership alongside high reliability and this is a message that is resonating strongly with our target markets”. According to an InfoTrend study color printer, printer MFPs and UCPs are the most important class of products of the office workgroup. InfoTrends projects that placements of b/w office printers and copiers are peacking and will decline over the next five years as office color machines become the dominant products in most product segments. Vendors that do not have an agressive color strategy will loose market share and consumables revenues. Recent research findings strongly suggest that vendor should shift their development resources towards color printers and UCP (Universal copier/printer) devices and away from new, clean-sheet designs of conventional monochrome devices. The focus of any new b/w product developments should be on further reducing costs but not on adding features. Furthermore, the research studies predict that the digital color market will grow 20% a year through the end of the decade, creating radical shifts in revenue and page volume and transforming the face of the printing industry. The market for digital color is currently generating over 58 billion pages in the U.S and results in over 42’000 hardware placements in production environments. This production market purchases USD 4,46 billion in digital color equipment, services and supplies (excluding paper)and generates almost USD 25 billion in retail value of print (source: InfoTrend, February 2006). The forecast indicates that color prints will generate the highest growth with single-function and multifunctional color laser printer experiencing 53,7% and 49,3% growth rates, respectively. In 2004 color devices generated 1 out of every 10 prints. By 2009 they will produce 1 out of every 3 prints (source: Info Trends, January 2006).